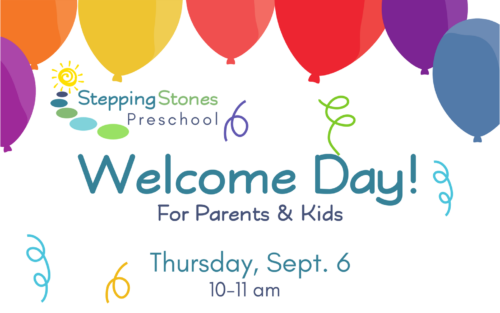 Parents and children registered for Stepping Stones Preschool, plan to attend Welcome Day. 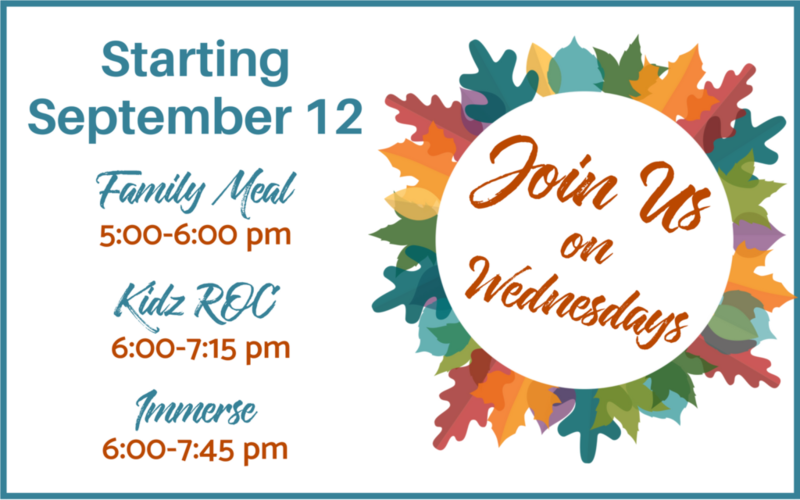 During this hour, parents will meet with Sarah Schrapp, Director of Stepping Stones Preschool, to talk through the Parent Handbook, what a typical day at preschool will look like for their little one, and answer any questions that may pop up. 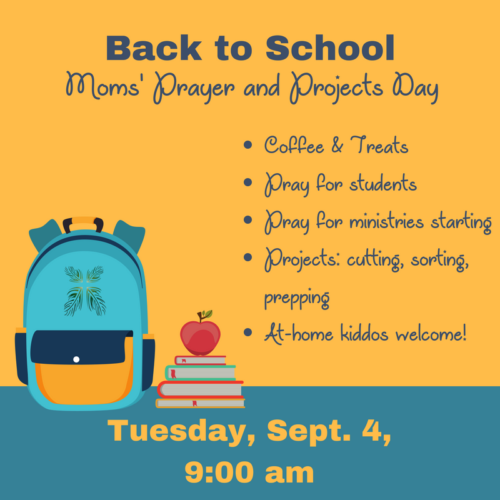 While the parents are learning, the kids get to check out their new classroom, meet their teacher and assistant, and get a taste of what it’s like to be a big preschooler! 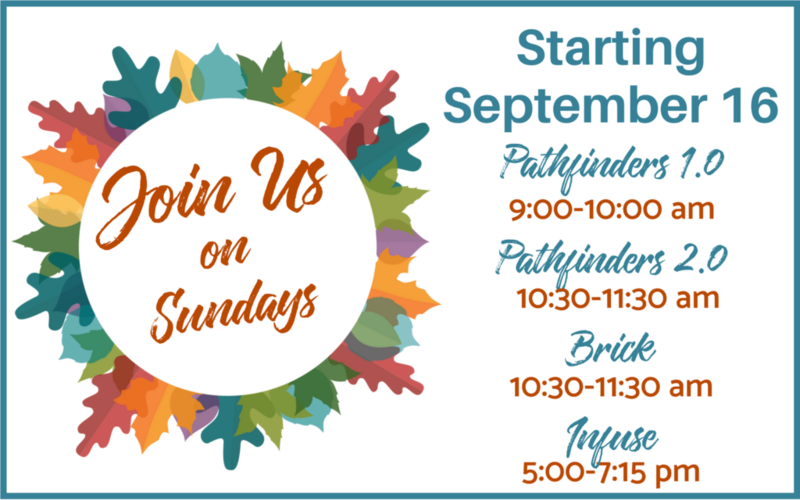 Regular classes start on Monday, September 10. Learn more about Stepping Stones Preschool.